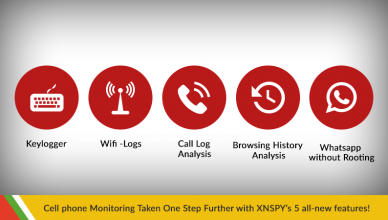 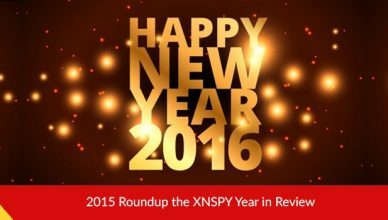 Cell Phone Monitoring Taken One Step Further with XNSPY’s 5 all-new features! 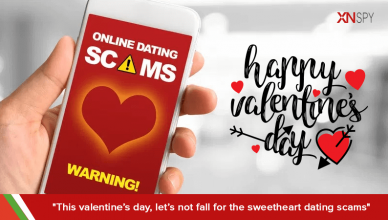 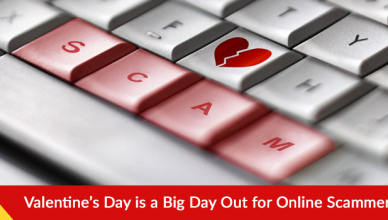 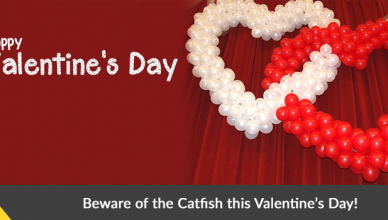 Beware of the Catfish this Valentine’s Day! 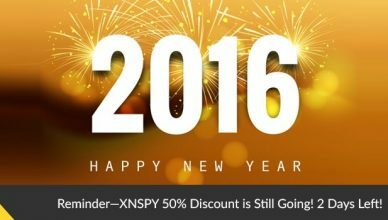 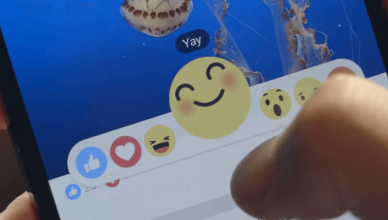 Reminder – XNSPY 50% Discount is Still Going! 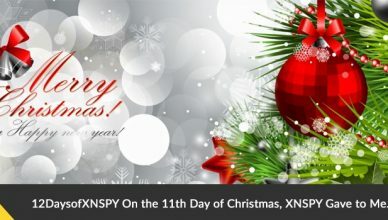 2 Days Left! 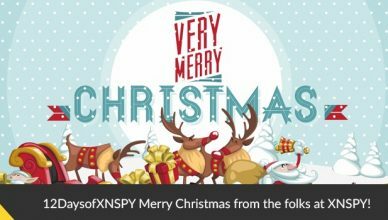 #12DaysofXNSPY Merry Christmas from the folks at XNSPY!